Proponents of the "New Perspective" on Paul generally reject or minimize the concept of an ordo salutis ("order of salvation") in his writings. Building on the biblical-theological groundwork of the Reformed tradition, Richard B. Gaffin Jr. explores Paul's understanding of how individuals receive salvation. 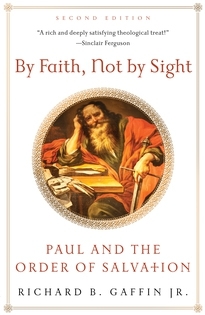 Even Peter acknowledged that Paul wrote some things that are hard to understand, yet the central elements of Paul's teaching are clearly explained by Gaffin as he unfolds Paul's focus on Christ's death and resurrection and the essence of his ordo salutis. 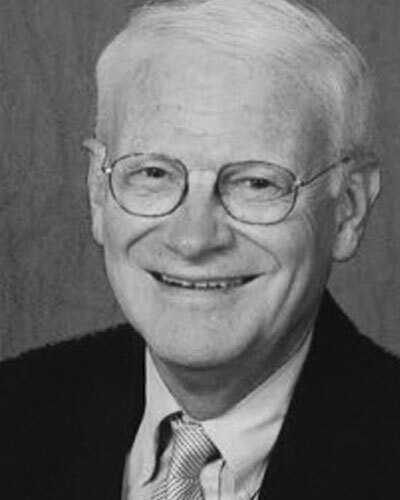 Richard B. Gaffin Jr. is professor emeritus of biblical and systematic theology at Westminster Theological Seminary in Philadelphia. More by Richard B. Gaffin Jr.